It’s that time of year again and Miami has experienced an influx of tourists for the 29th annual Yachts Miami Beach shows including the Yacht and Brokerage Show and the International Boat Show. 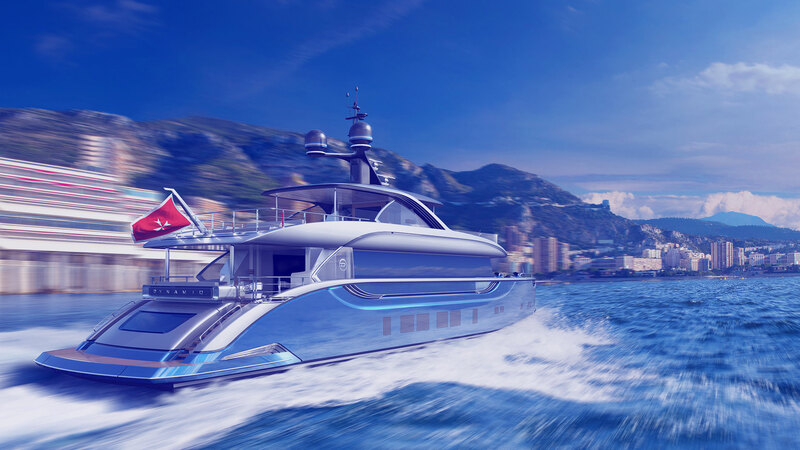 The shows ran from Thursday February 16th until Monday February 20th and featured yachts and superyachts of all sizes covering more than more than 1.2 million square feet along Collins Avenue alone. A number of changes were implemented to the show format this year. For the first time ever foot traffic was re-directed from Collins Avenue to the floating dock system and a general admission ticket was required for access to the docks, pedestrians can no longer wander in off the street and walk the docks without paying $20 for a ticket. The yachts were arranged by new and used vessels instead of mainly being grouped by builder as they have been in years past. According to Show Management this made it much easier to find specific boats and also created an inviting sales environment. Another notable improvement in 2017 included a revised and free water taxi system to easily shuttle show goers along Collins avenue. There were five different drop off points designed to help guests get from one area of the show to another with minimum hassle. The new superyacht location at Island Gardens Deep Harbor on Watson Island successfully hosted 20 prominent superyachts and is capable of handling deep draft vessels up to 500ft in length.